- Maceration of the skins lasts between 14 and 18 days. 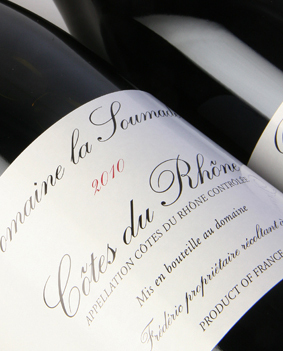 - 18 month maturation of wine on fine lees in stainless steel tanks, then a light filtration. 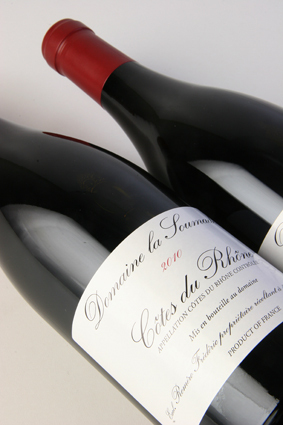 - Grape varieties : 80% Grenache, 20% Syrah. - Yield : 40 to 50 hectolitres per hectare. - Age of vines : 4 to 10 years.